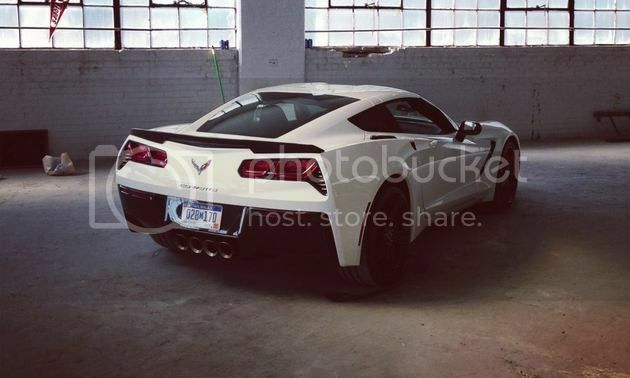 Welcome to the official StingrayForums.com 2014+ C7 Corvette Arctic White Photo Thread! 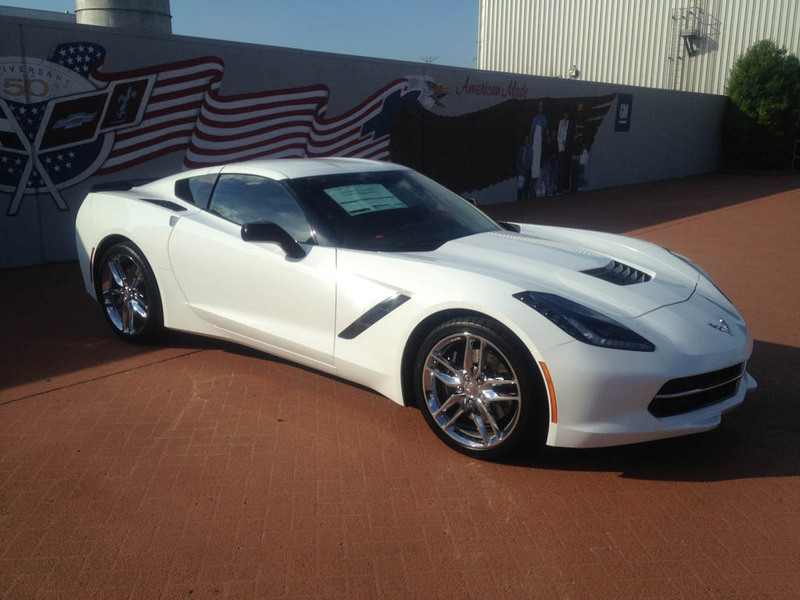 Post all your Arctic White Stingray photos in here! 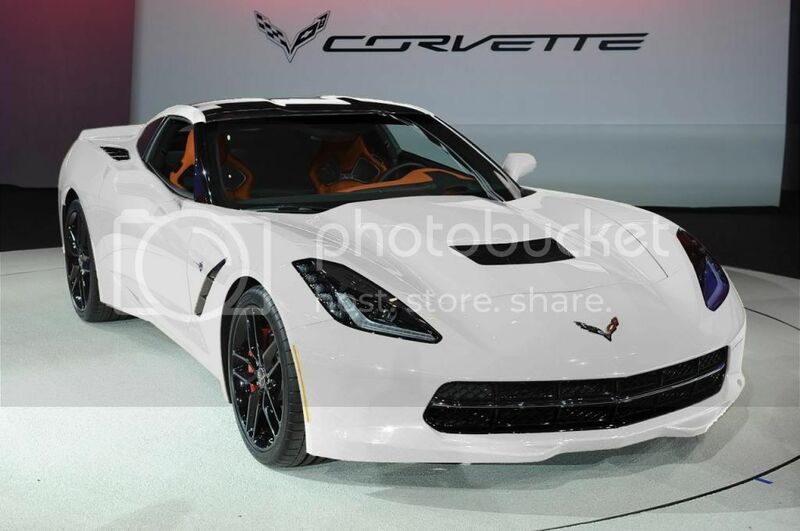 Photoman03, Rick C C7 Z06, Kawika and 3 others like this. Here a few new photos of Arctic White Stingrays! 4Nines, elegant, 396tears and 5 others like this. Good Lord! 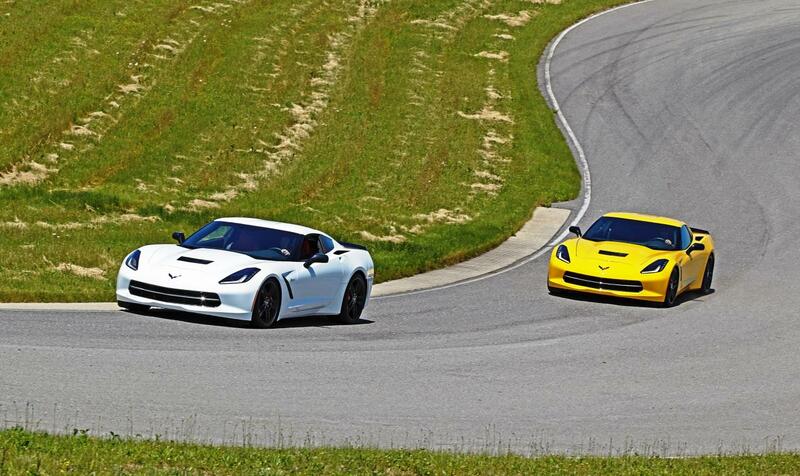 I need a minute... That is a good looking car in white! c7 fan and Mikiz51 like this. How can one car look so good in every color? YllwStgr, elegant, red1996lt4 and 1 others like this. moC7, Miss Stingray, elegant and 2 others like this. 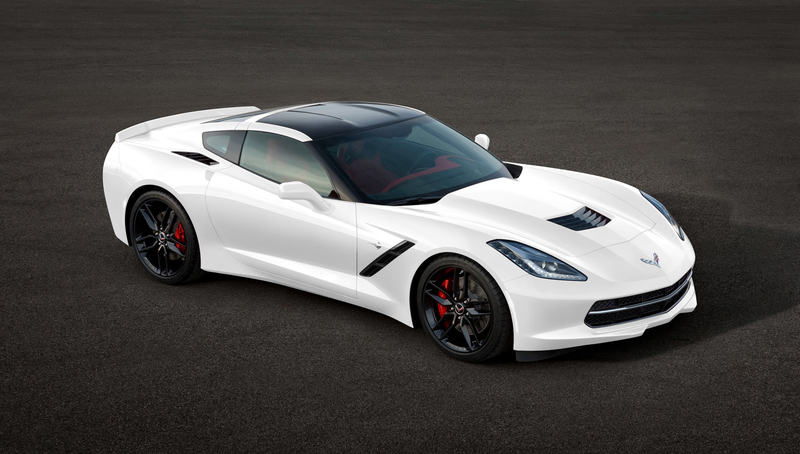 I just ordered my corvette as pictured above: Stingray Coupe/Z51 3LT w/Red Calipers, Red Interior, Magnetic Ride, etc. 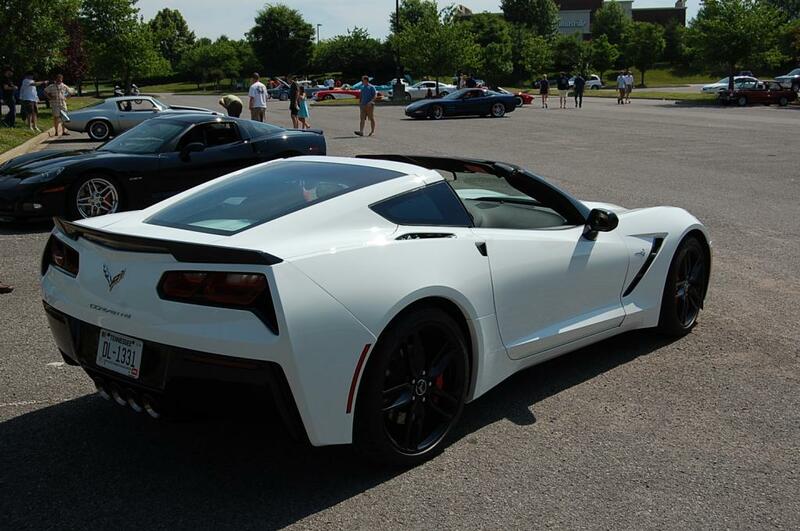 My first corvette and the wait, well it's worse than waiting for Christmas! But so stoked to be able to get one. Photoman03, Sarge12R, lbeceo and 1 others like this. regguy1, red1996lt4, Photoman03 and 1 others like this. I know exactly how you feel. 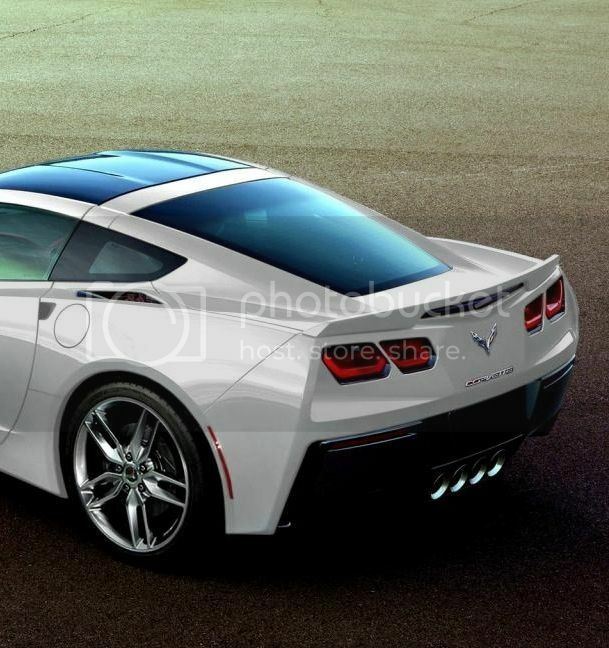 I ordered my first corvette also and my dealer is telling me that I will get mine probably in Oct. That is if everything on the line goes smooth. Enjoy your ride when it comes. What was the sticker price for all that? That's pretty much exactly what I'm thinking minus the red interior. Fantastic color choice. Enjoy it. I have a bit of wait- note my forum name. My combo is the same except for the 3LT, don't want a red dash. I'm up in the next allotment. Does anyone know if the carbon fiber dash is still on constraint? 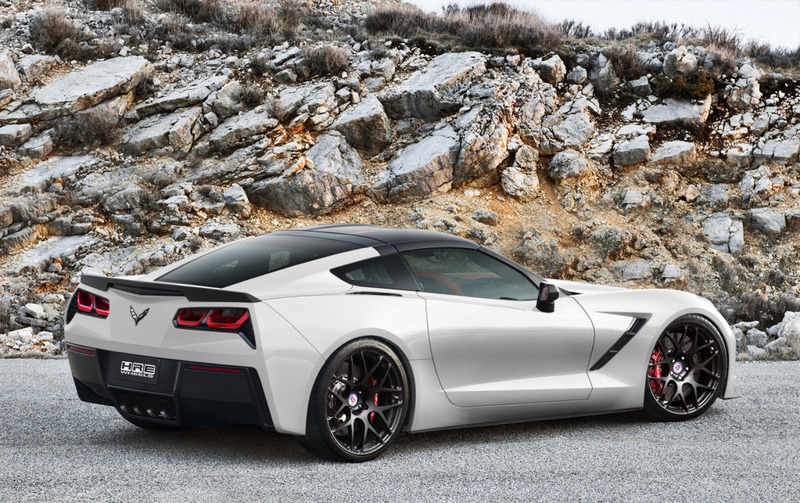 To get the black side mirrors and spoiler option, do you have to have the Z51 package?